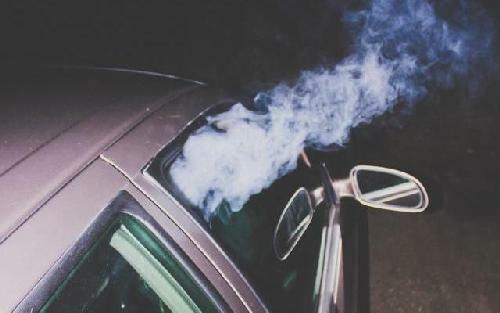 *Warning: You might want to take every precaution when driving with an illegal substance in your car. Apparently, one motorist did not get the memo. According to Massachusetts police, a Springfield man went through a stop sign and when he was pulled over, he let his window down and blew a cloud of marijuana smoke in the officer’s direction.